As a parent, there is nothing more rewarding than watching your child grow and thrive. 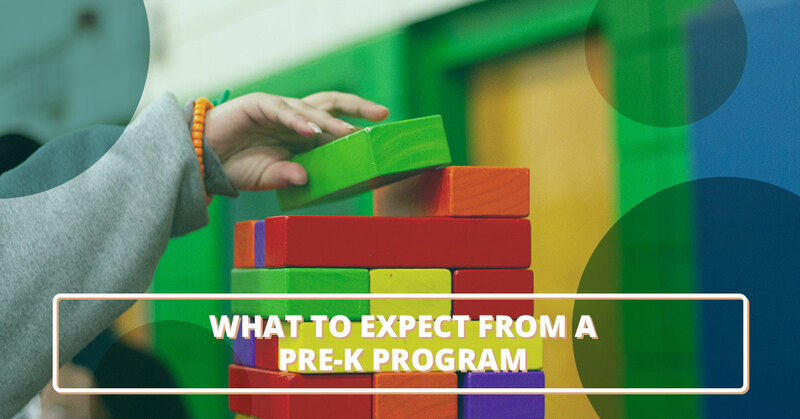 As your little one starts to tap into social, physical, emotional, and intellectual development, there will come a time when you’ll want to enroll your child in a pre-kindergarten (pre-k) program. While it’s never easy to say goodbye to your son or daughter as they venture off to experience their first taste of independence, there are many benefits to signing your child up for a pre-k program. In this article, we’re going to look at what you can expect from a preschool program, so you know what milestones to look out for in your child. Before we get into what you can expect from a pre-kindergarten program, it’s important to preface this article by pointing out that not all preschools are the same. At Strong Start Early Care & Education Center in Trumbull, our preschool program delivers hands-on, authentic experiences that are led by professionally trained teachers. Our pre-k program aligns closely with the Connecticut Early Learning and Development Standards, supporting cognition, literacy, science, math, social studies, social-emotional, physical, and creative arts. If you’re interested in learning more about our innovative preschool program, contact our team today. When your child starts pre-kindergarten, he or she will be immersed in the wonderful world of letters and sounds. If your child already knows how to write squiggles on a piece of paper, they will learn how to develop their fine motor schools even further in pre-k, learning how to write uppercase and lowercase letters, and eventually learning how to write their own name. Preschool programs also help children understand basic numbers, helping them to develop pre-math skills that will come in handy down the line. Pre-k teachers will help your child recognize numbers from 0 to 10, while also teaching them how to count correctly. Along with learning letters, sounds, and numbers, your child will also be introduced to various colors and shapes in a preschool setting. One of the biggest benefits of enrolling your child in a preschool program is the fact that they will have an opportunity every day to socialize with other children and peers. Your child will start to learn how to share toys with other children, all while staying under the watchful eye of an attentive caregiver that your child will learn to trust over time. When you entertain your child at home, there probably isn’t much structure to your day. At a designated preschool, however, your child will be exposed to structure in a school-like setting. Your son or daughter will learn how to get along with others in a group environment, learning to listen politely to peers and to follow directions when they are given. Preschool-aged children are full of energy. A great preschool program will nurture your child’s energy to help them develop motor skills. Most childcare facilities will have a nice outdoor space where your child can run around and play with others. 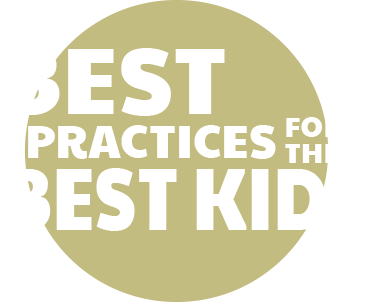 Whether your kid is swinging from the monkey bars, using a pencil to practice writing, or making fun shapes out of clay, signing your child up for a pre-k program is a great way to encourage the development of motor skills. As a parent, you already know how challenging it can be to leave your child in the care of others. When most children are dropped off at preschool for the first time, they start kicking and screaming for their parents because they are uncomfortable being left in the hands of strangers. The sooner your child is able to spend time away from you, the sooner they will be able to build trusting relationships with other adults outside of mom and dad. A great preschool program will allow your little one to explore his or her interests in a safe and secure environment. 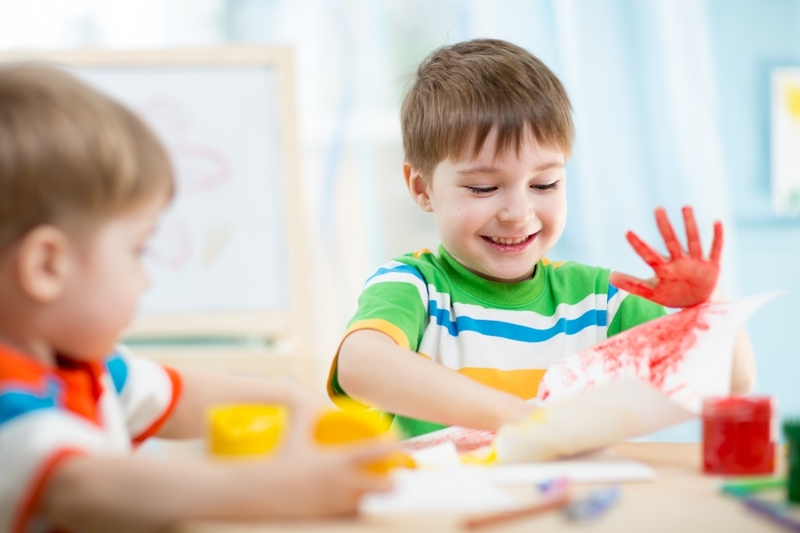 As your pre-k teachers start to learn more about your child, they’ll be able to suggest fun and educating activities that your child may enjoy, peaking both their interest and curiosity. For example, if your child is obsessed with space, a preschool teacher may create an arts and crafts activity that requires your son or daughter to draw or craft a spaceship out of colored construction paper. If you live in the Trumbull, CT, area and you’re looking for a pre-kindergarten program for your child, schedule a tour of Strong Start Early Care & Education today. In addition to our pre-k program, we also offer childcare programs for infants, toddlers, two-year-olds, and more.